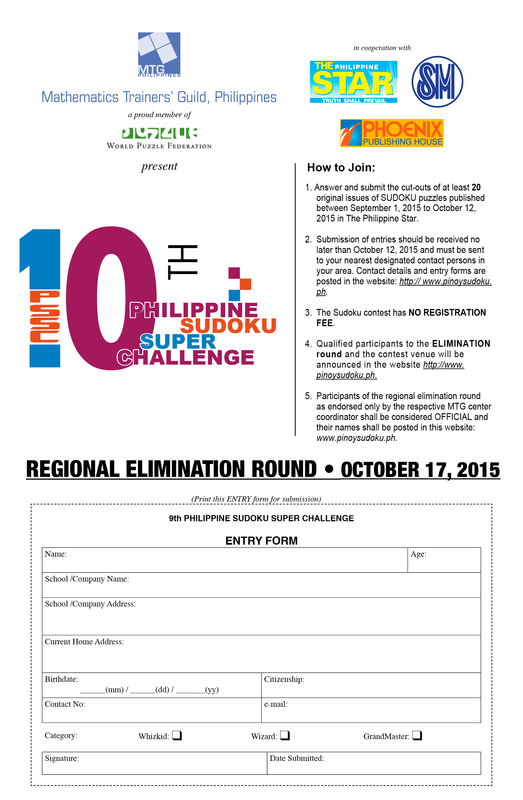 Come Join the 10th PSSC! Contact the nearest MTG center coordinator in your area. This entry was posted in Announcements, News article on September 9, 2015 by admin.